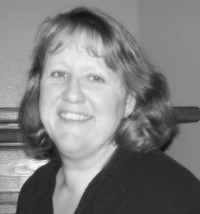 SonyaWeiss is a freelance writer, ghostwriter and author. She's addicted to great books, good movies, and Italian chocolates. Holly Campbell is trying to turn her life around. But, to protect her younger brother, she has one last job to complete. 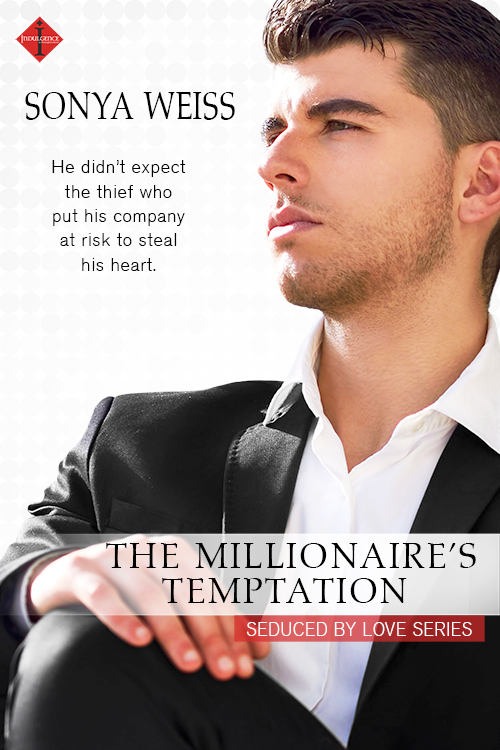 All she needs to do is use her unique skills to break into the safe on a yacht—millionaire Jake Lawson’s yacht—a man Holly had a one-night stand with before she knew his true identity. Jake knows Holly can’t be trusted. He believes she used the one night stand as a decoy to steal from his company and he knows she’s up to something again. Jake’s determined to figure out what and stop her. He won’t let her take anything from him, least of all his heart.